First – a little about fermentation when it comes to cheese. Fermentation is the metabolic process that consumes sugar in the absence of oxygen, and the transformation of these chemical components by microbes produces energy. So – fermentation eats sugar and releases energy. In the case of cheese, fermentation means eating lactose (the sugar in milk) and producing acid. 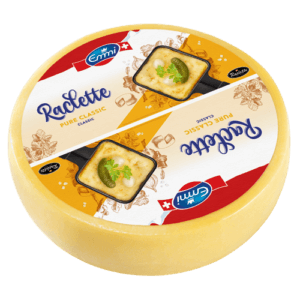 When we think about cheese, the first step in the fermentation process happens when the milk is inoculated with lactic acid bacteria, our primary microflora, and rennet in a vat. The lactic bacteria converts the sugar (or lactose) in milk to lactic acid. The lactic acid and rennet cause the milk to curdle, which separates the curds (made of milk solids, fats and proteins) and whey (which is mostly water). The curds soak until the lactic acid bacteria create a concentration that is just right, then the whey is drained off. The curds are then pressed, salted and mixed with different types of secondary microflora, and is then sent for aging. 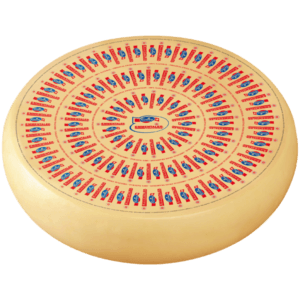 The cheese ripens for a designated amount of time to improve taste and consistency. 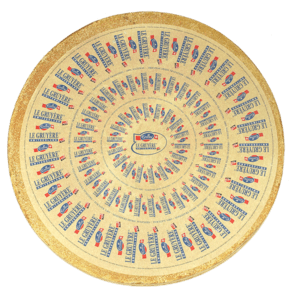 During this time, the enzymes and bacteria continue to modify proteins, fats and sugars in the cheese. 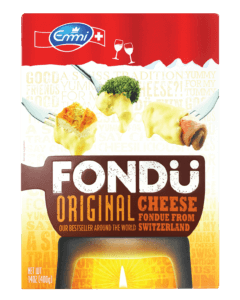 Fun fact: particular bacteria fermenting remaining lactose in the cheese can produce carbon dioxide, which is how we can end up with holes in traditional Swiss, or Emmentaler cheese. 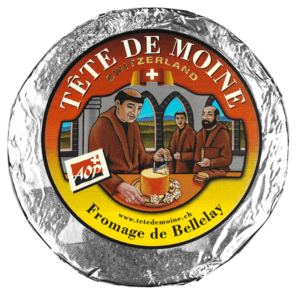 When it comes to our Kaltbach Cave-Aged Le Gruyere. As you can probably tell from the name, this cheese is aged in a cave. 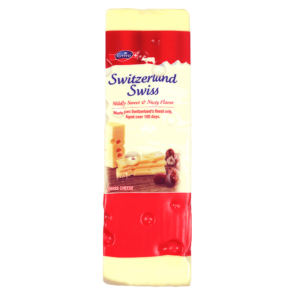 More specifically, our line of Kaltbach cheeses are aged in the 22-million-year old Kaltbach Cave in Switzerland. 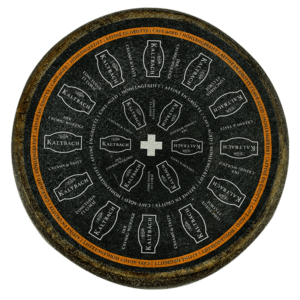 Kaltbach Le Gruyere is aged in the cave for a year, brushed with a brine (water and salt) solution every 7-10 days. The cave, which has a constant temperature (50-53 degrees F) and humidity (96%), and has a huge impact on the cheese aged within it. While aging, bacteria ferments the remaining lactose, which metabolize and create certain flavors such as fruity, nutty and sweet. 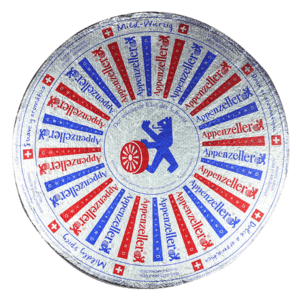 The Kaltbach cheeses are entirely unique, as the microflora in the cave create additional metabolic processes that occur within the cheese that create one-of-a-kind flavors. The Kaltbach cave effects the aroma, dark rind color, smoothness, flavor and creamy texture seen with these cheeses that can’t be replicated anywhere else in the world.